This Friday comes to the Spanish theaters ‘Batman: La Lego Movie’, spin-off of ‘La Lego Movie’ starring Batman. 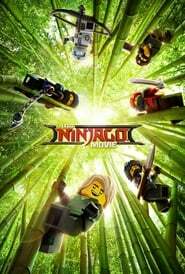 But Warner do not loosen the rhythm and have already released the trailer and the official poster of ‘The LEGO NINJAGO Movie’, third film born from the franchise of the Danish toy brand. 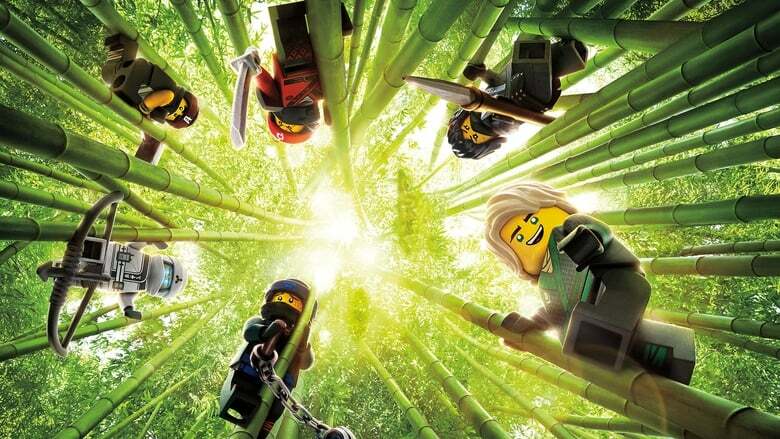 This time the protagonist of the show is Lloyd, also known as Green Ninja, who leads a band of young ninjas whose goal is to defend the city of Ninjago from terrible villains. Like Garmadon, who is also worse than ringworm is Lloyd’s father (wink to ‘Star Wars’?). This and his colleagues have a fleet of giant robot vehicles in the style of ‘Pacific Rim’ to fight against Evil, although many headaches are given to them by their enemies like the institute, which they attend every morning. The debutant Charlie Bean, director in animated series such as ‘RobotBoy’ or ‘Tron: La resistencia’, directs with Bob Fisher and Paul Logan a script written by these two with Hilary Winston. The original version has the voices of Jackie Chan, Justin Theroux, Dave Franco, Olivia Munn, Fred Armisen and Michael Peña, among others. The film is released in the USA on September 22 and still has no date of arrival in our country.